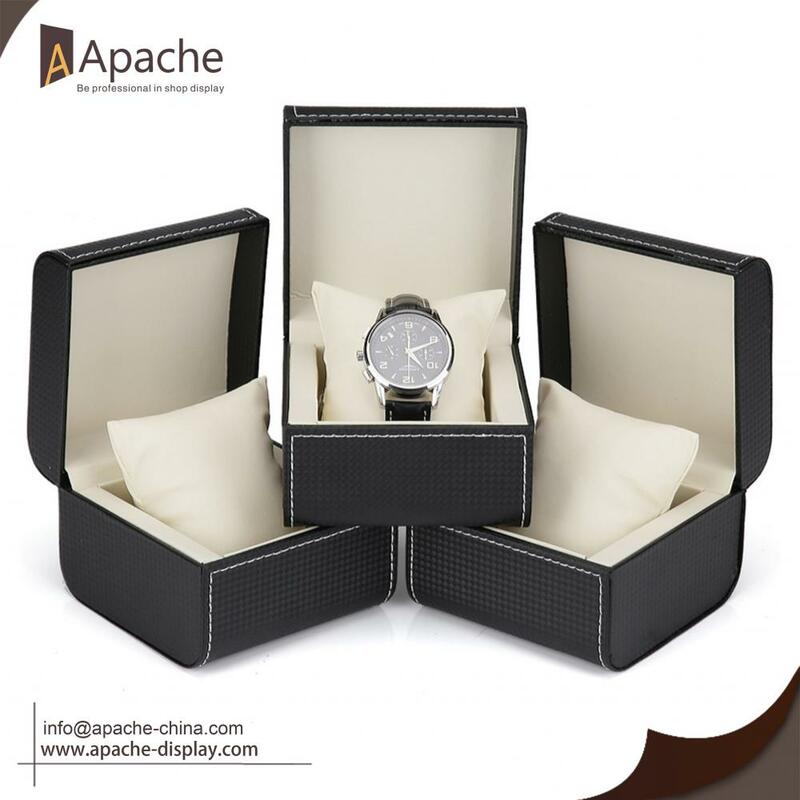 Here is our latest popular Jewelry Counter Display set, it can be free combined to display various jewelry in shop, rose gold color shows products elegant and make jewelry product more special. 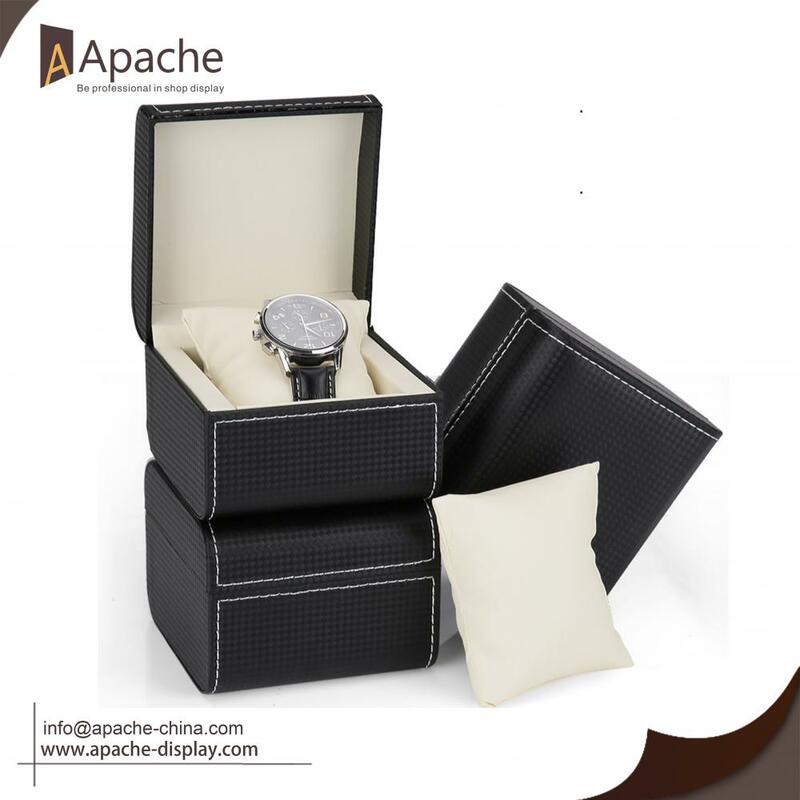 We are a reliable supply partner make good Jewelry Display with reasonable prices, efficient production time and good after-sales service. If you have any questions,feel free to contact us. 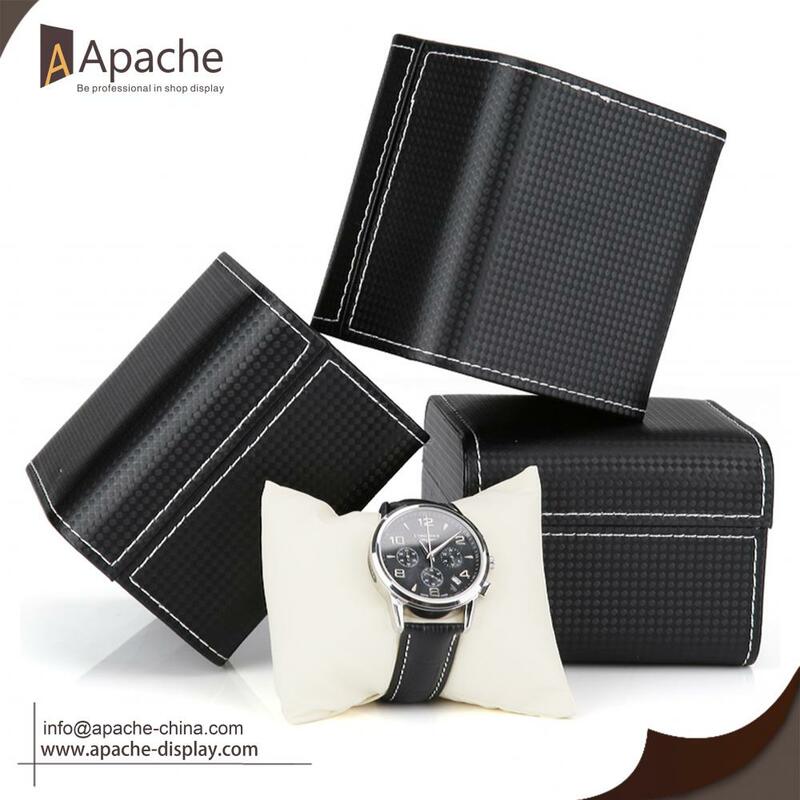 Looking for ideal Gift Boxes for Watches Manufacturer & supplier ? We have a wide selection at great prices to help you get creative. 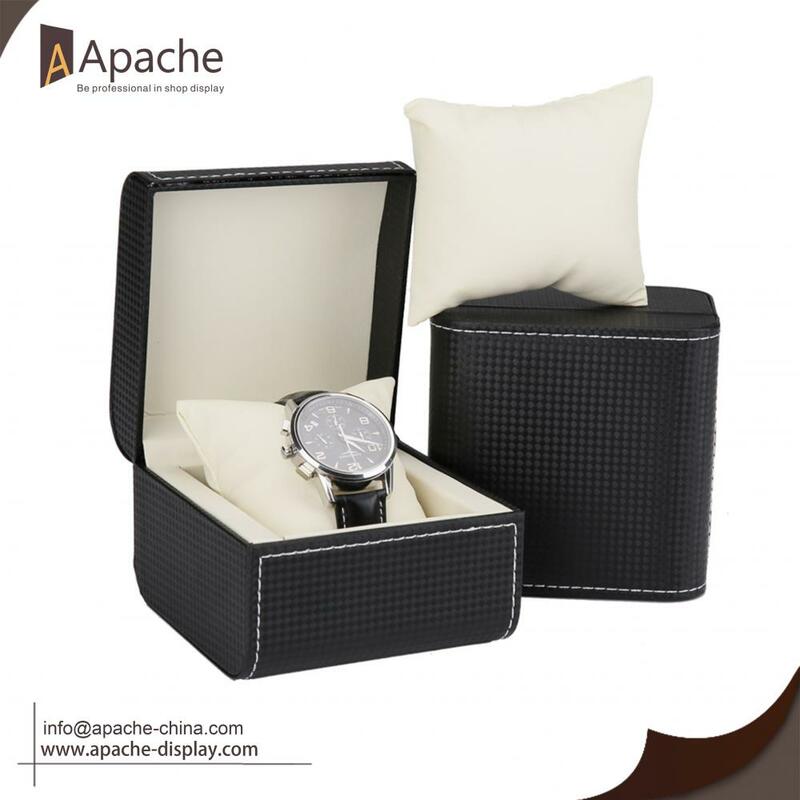 All the Pu Watch Box are quality guaranteed. 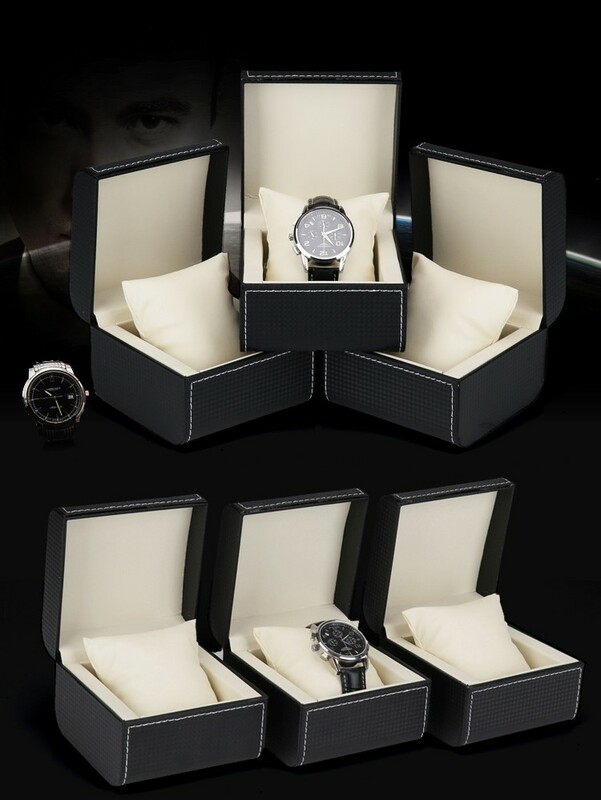 We are China Origin Factory of Leather Watch Box. If you have any question, please feel free to contact us.